someone you feel satisfies the following criteria. If you would like to make a nomination, please call Bernice Bordelon at: 504-834-5279 for a form. Entry Submittal Deadline is June 1, 2014. MUST HAVE PARTICIPATED FOR AT LEAST FIVE YEARS IN GNO GAMES. MUST HAVE PARTICIPATED IN THE STATE GAMES AND NATIONAL GAMES AT LEAST ONCE. MUST BE PROFICIENT IN SPORT. HALL OF FAME INDUCTEES WILL BE HONORED AT CELEBRATION OF PARTICIPATION. ONLY ONE NOMINEE PER PERSON MAY BE SUBMITTED PER YEAR. A COMMITTEE OF THREE HALL OF FAME MEMBERS WILL SELECT FROM LIST OF NOMINEES. The Hall of Fame Committee has selected 4 athletes for induction for 2013. First, a man who should have been inducted into the La State Olympic Games Hall of Fame years ago. This was not done because the committee did not know that someone could be inducted posthumously. I am speaking of Bill Klock. He was a Powerlifting champion, competed in Senior Olympic track and field, the triathlon and cycling. He was the GNO track and field coordinator for many years and we have named this event in his honor. Second, a gentleman who has competed in basketball, softball, track and field, throws, tennis and pickleball, winning over 100 medals. At age 87 he is still competing. Richard Eberhardt. Third, another gentleman who has also competed in many sports; track and field, the throws, weightlifting and fitness challenge. He is also an accomplished woodworking craftsman in our Arts and Crafts Competition, but his main sport is basketball. He played on a team that participated in Nationals in 1999, 2001, 2003, 2005, where they won the silver medal, and 2007. This gentleman is AJ Griffin, age 81. Our fourth gentleman, (yes we take women but none were nominated) is a runner and swimmer. He has run a marathon in every state and on every continent. 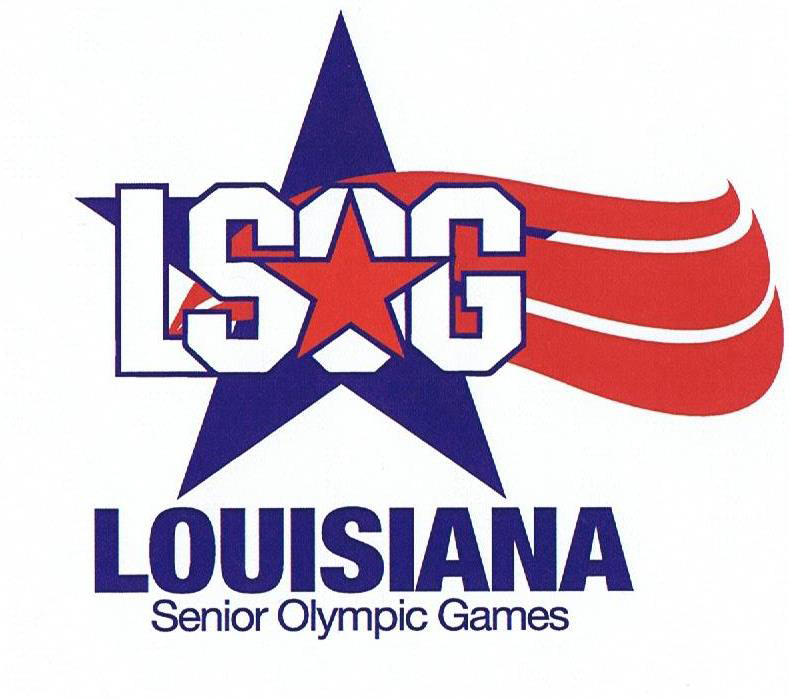 In Senior Olympics he competes in the 5k and the swim competitions since 2001. He has also competed in Nationals every other year since 2003. In 2007 he placed 4th. He has been our swim coordinator for many years and does a fine job. Bill Jennings. I am proud to present the 2013 inductees into the Hall of Fame. If anyone would like to nominate a deserving person, we have posted the Criteria on our website, gnoso.net. The deadline is June 1. Robert Baker attended the 2014 GNOSO Banquet on April 14.